"Frequent meditations or devotionals centered on food and farming that bring a wise and humble conscience to practice, policy, and participation." Thank you for signing up! 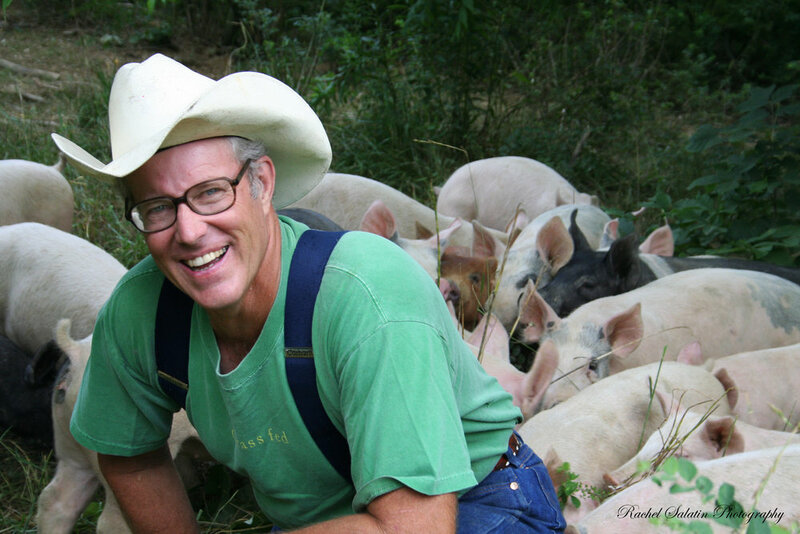 You will get a blog post from the desk of Joel Salatin soon. Joel Salatin brings a unique eclecticism to the food/farm discussion. In love with the land, dubious of government, quintessential entrepreneur but distrustful of anything that diminishes the commons, his perspective brings depth and breadth to the table. The idea behind this blog is to offer snippets of goings-on and just enough commentary to connect the dots.